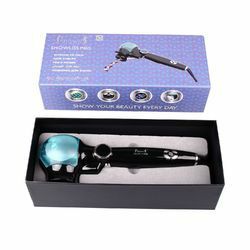 Being a well-renowned entity, we are engaged in providing a distinguished range of Hair Curler. We deals in all brand of Hair Curlers. 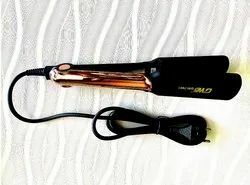 BaByliss PRO Perfect Curl. Effortlessly create beautiful long-lasting curls, with the BaByliss PRO Perfect Curl. Featuring revolutionary new patented technology; this breath-takingly innovative styler is unbelievably simple and quick to use, creating beautiful results in no time. It will leave you and your clients speechless. - Ideal for houses, beauty parlors, etc.